People who are going through divorce are often struck with a mix of emotions, from fear to guilt, anxiety and sadness. Many people simply suffer in silence, allowing these emotions to destroy them and wreck their lives. Most people only get divorced once in a lifetime. This means that the entire process is new and unexpected. 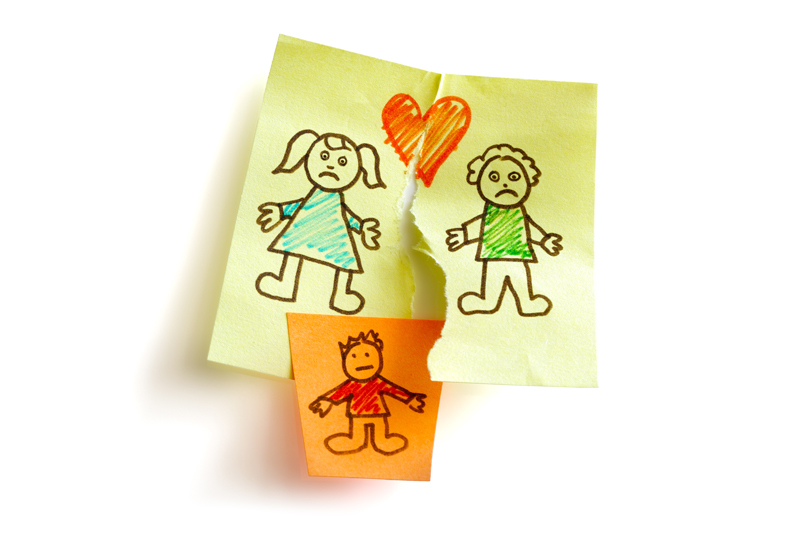 Even couples who divorce more than once report feeling unhinged with each uncoupling. Divorce counseling can help you to sort through these feelings with a trained counselor who is skilled in navigating the muddy waters of divorce. Divorce counselors usually work with clients on a one-on-one basis, allowing them to talk through their feelings and take concrete steps toward healing after a divorce. These counselors can also refer you to support groups that will allow you to work through your issues in a supportive community of other people who have been divorced. Who Should See a Divorce Counselor? Experts say that everyone who is going through a divorce should have a support system in place to deal with the range of issues that they will face. Some people are fine with just having friends and family around that they can talk to and comfort them in their time of stress. For others, professional counseling is vital. If there were issues of betrayal, abuse or loss in your marriage, a divorce counselor can help you to recover. Divorce can make certain mental health issues like anxiety and depression worse, so getting help soon after your divorce will help you to avoid falling into even greater distress. When it comes to moving on with your life quickly after a divorce, getting counseling is key to the process. Professional marriage and family therapists can provide you with the one on one help you need to restart your life following divorce.